Monday Mayhem: My Longest Post...Don't Miss It! Welcome! 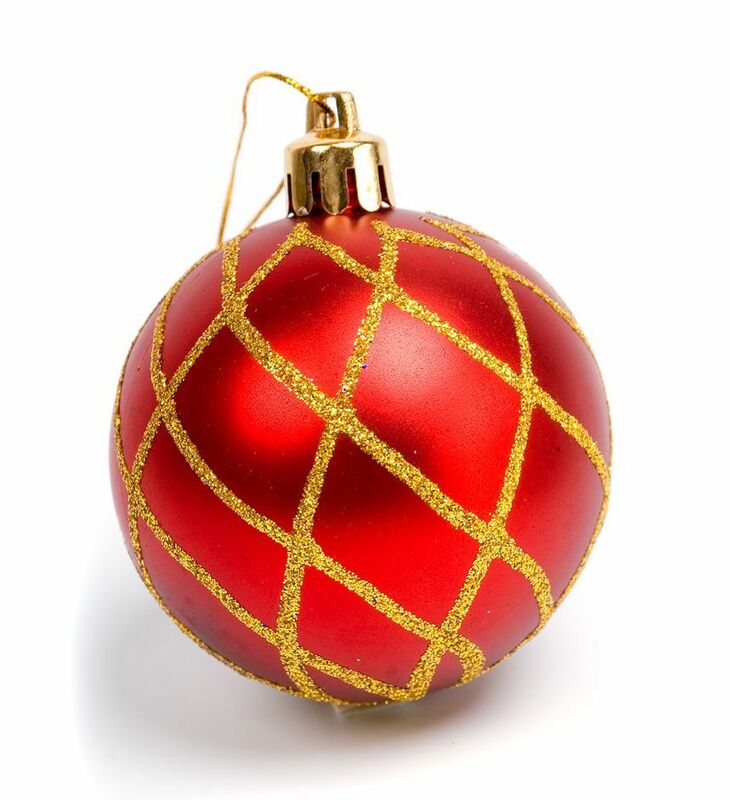 I hope your holiday season is going well. I've been doing some major Christmas shopping and Santa's sleigh was quite full so I'm hoping when the list is checked off that I'm almost finished. Fingers crossed. And last night we wrapped gifts, watched a Christmas movie and drank hot cocoa with marshmallows. It was a wonderful evening. It's a rather long list so I'll just start posting the information with links in no particular order. I hope you find something of interest. This month Chick Lit Aficionado aka Alicia Williams is reading and reviewing a Yuletide Romance each day of December. And this week she's reviewing SNOWBOUND WITH THE SOLDIER. *bites nails* If you want to follow along with her yuletide reviews, you can join in HERE. I was also notified that the SNOWBOUND WITH THE SOLDIER book trailer has been selected by You Gotta Read for their monthly contest. The contest is going on until December 16th on Fresh Fiction. Click HERE to enter. You still have time to enter the Night Owl Reviews Winter Wonderland Scavenger Hunt with some amazing author gift baskets available...including a SNOWBOUND WITH THE SOLDIER gift basket (USA Shipping only). Click to enter HERE. In the UK, the Best of 2013 sale is still going on! You can pick up the SNOWBOUND WITH THE SOLDIER anthology or an e-copy which are NOW £1.50. Click HERE to find it. There are lots of titles to choose from so don't miss out! You can find the entire M&B sale HERE. Sprinkling some chocolate chips for you to follow to THE CHOCOLATE BOX. 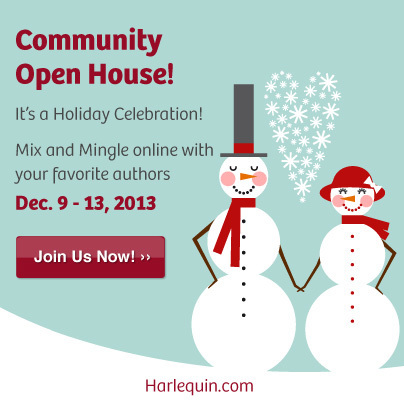 Today kicks off Harlequin's Annual Community Open House. It's always great fun. 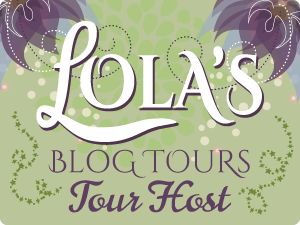 I can't even tell you how many years I participated as a reader and now I'm thrilled to be participating as a Harlequin author. You can find the week long party HERE. 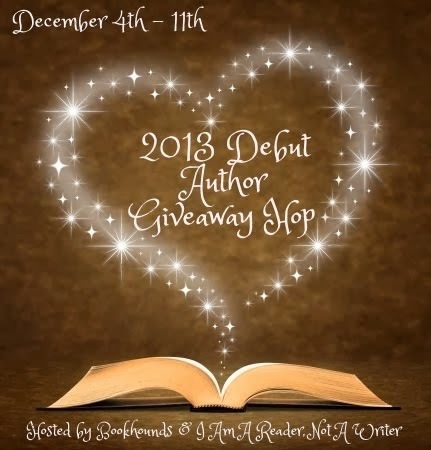 Right now I'm participating in a 2013 Debut Author Giveaway Hop. And since I'm a 2013 debut author, it makes it doubly fun for me. I'm offering up a copy of RANCHER TO THE RESCUE. So if you haven't read it yet, this is your chance to win a copy. Now I believe that is my longest post to date. LOL. But what can I say? There's a lot going on this month and I didn't want you to miss out on any special events. But that's not all. Keep checking back as I have some more special events planned. And if you haven't signed up for my newsletter yet, you might want to. 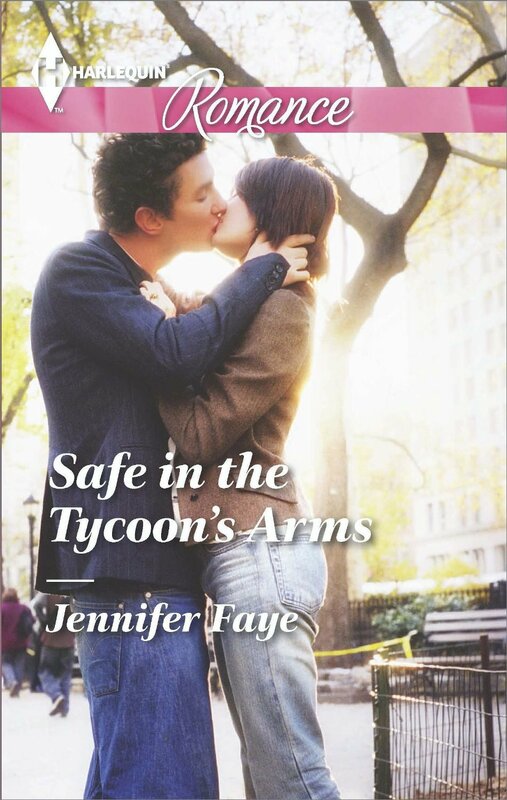 I'm planning to give away an Autographed Advanced Reader Copy of my next release, SAFE IN THE TYCOON'S ARMS to one lucky subscriber.